TicketReturn's ticket utilization analytics helped us generate more revenue by understanding our customers attendance patterns! 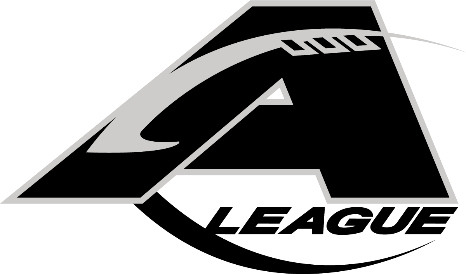 A-League officials said they chose to partner with TicketReturn based on their long history of supporting minor league baseball teams across North America. 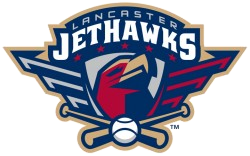 The Lancaster JetHawks have agreed to renew their 8-year ticketing relationship with TicketReturn. TicketReturn will continue to serve the team as the exclusive provider of industry-leading box office, online and mobile technologies. The Missoula front office team is excited to offer Osprey fans an easy way to purchase tickets, season plans and flex plans online and to be able to offer other non-ticket inventory, especially the experiential non-ticket inventory that brings our fans a one of a kind, best in class experience. 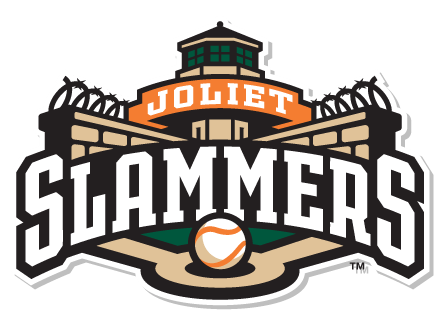 TicketReturn partners with the Joliet Slammers to provide a comprehensive ticketing solution for the Slammers box office team and their fans. 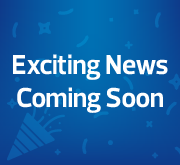 ﻿TicketReturn announced today the launch of a new mobile platform design to streamline the ticket purchase process for millions of customers across North America. TicketReturn partners with Imagination Park to market its XenoHolographic™ Augmented Reality platform to professional sports teams, universities museums and entertainment venues.